A Digital Signature Certificate (DSC) is essential for companies and organizations that take part or intend to take part in eTendering processes on various Government sites. Besides enabling eTendering which is extremely convenient and transparent, a Digital Signature Certificate also ensure greater security in other online transactions. e-Procurement facilitates, integrates, and streamlines procurement processes. From buyer to supplier and even back. Approved under the Information Technology Act, and with legal status, a Digital Signature Certificate is essential for all e-Procurement processes. Applying for a government tender online has many advantages. 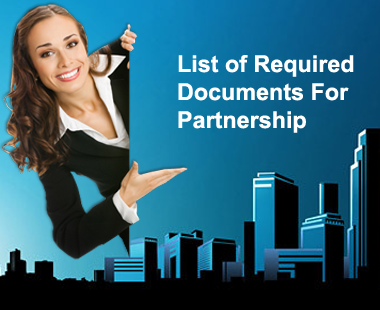 Since documents are uploaded to a central site, acknowledgements and receipts are provided immediately. 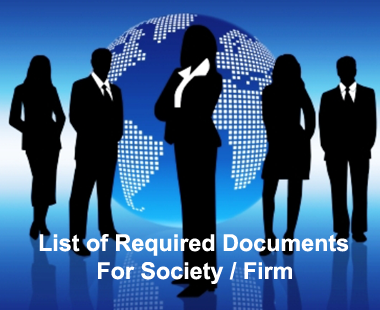 Which is not the case with paper documents that need to be scanned and verified before being processed. e-Procurement has gained significant popularity and acceptance as it brings greater transparency to the whole system. Among other benefits, it helps buyers and bidders overcome geographical limitations, reduce procurement cycles, and overall helps keep pace with present technology. Any organisation that is looking to apply for any Government eTender needs to have a Class 3 Digital Signature Certificate registered in the name of a representative who is authorised to submit online offers for e-Tendering applications. 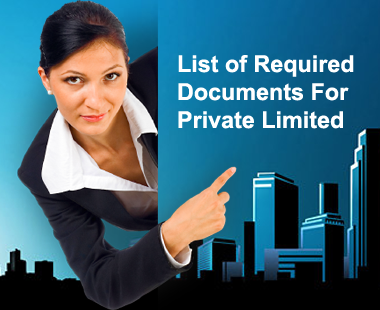 * - Authorization Letter and List of Director/Partner/Trustee must be on letter head. 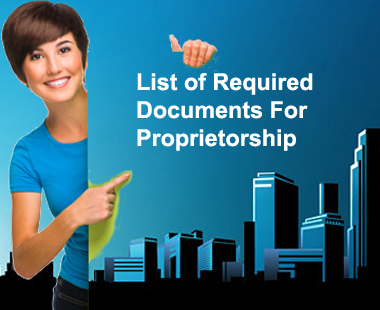 In case of other then Proprietorship, Authorization letter should be sign by any other Director/Partner/Trustee, not by applicant.